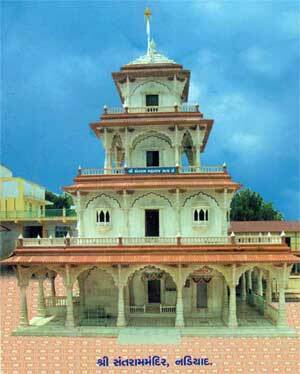 Manund is a village in the Patan district of Gujarat, India. The estimated population of the village is 4,000, of which 80% is made up of Patidar patels. Manund is a village in the Patan district of Gujarat, India. The estimated population of the village is 4,000, of which 80% is made up of Patidar patels. Other castes in the village include Ravals and Makavanas. There is also a considerable Muslim population. Manund is divided into two main parts: Ugamani Pati and Athamani Pati. Athamani Pati is further subdivided into Khapaitu and Mukhya Athamani Pati. There are several temples, schools, and colleges in the village. The kuldevi deity of Manund is Shri Khamali Mata. Manund's Shri B.K. Amin High School is the oldest high school in the Mehsana District. Until twenty years ago, this school was the center of studies for nearby villages like Sander, Palasar, Kantharavi, and Vasaipura. 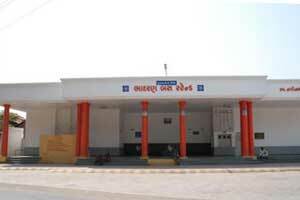 Manund also contains a post office, a Bank of India, a Mehsana Nagarik Sahkari bank, and the Credit Bank of Manund. It is connected to surrounding villages both by road and by train. 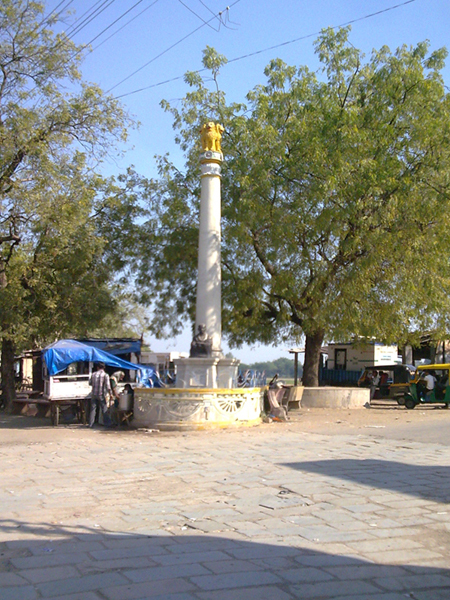 Manund is included in a Patidar society containing five villages. The society's full name is 5 Gam Leuva Patidar Samaj, also known by the shorter name 5 L.P. 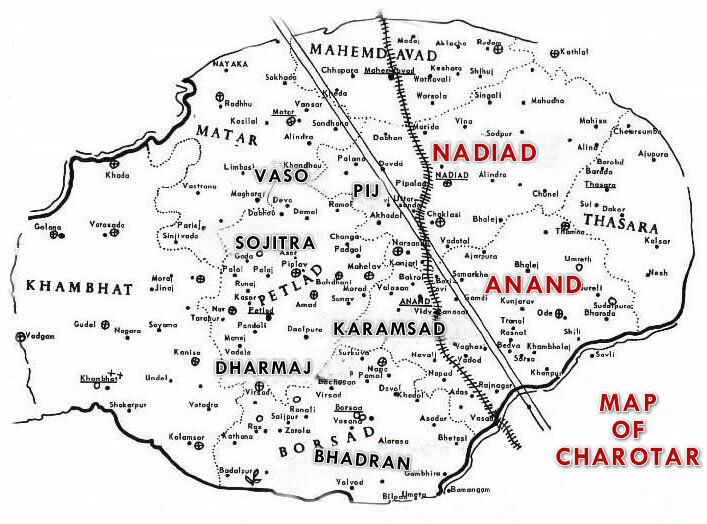 The villages of Manund, Sander, Balisana, Valam, and Bhandu make up the society. 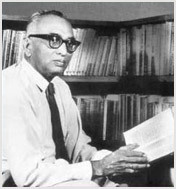 Manund is also known as Manudra Patel. m interested to administrate this site..
i would like to be admin.